We have grown used to the battles over Jesus--whether he was human or divine, whether he could do miracles or just inspire them, whether he even existed. Much of the church defends tradition, while critics take shots at the institution and its beliefs. But what if these debates have masked the real story of Jesus? What if even Jesus's defenders have been so blinded by their focus on defending the church's traditions that they have failed to grapple with what the New Testament really teaches? 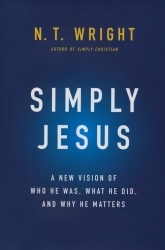 Bible scholar, Anglican bishop, and bestselling author N. T. Wright summarizes a lifetime of study of Jesus and the New Testament in order to present for a general audience who Jesus was and is. 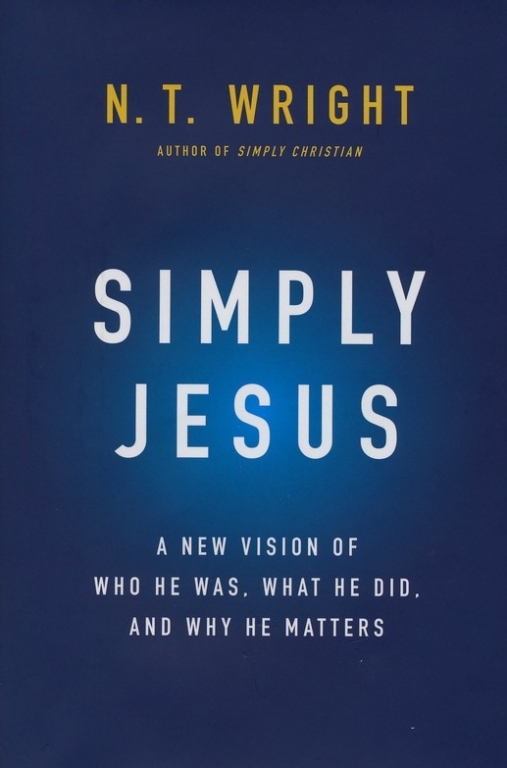 In Simply Jesus, we are invited to hear one of our leading scholars introduce the story of the carpenter's son from Nazareth as if we were hearing it for the first time. 13. Why Did the Messiah Have to Die?